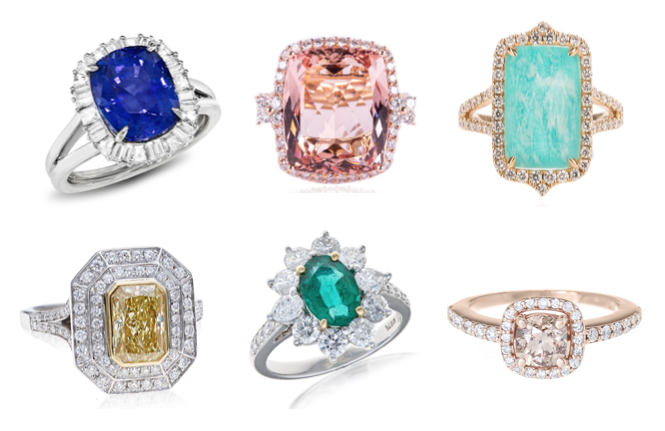 Step outside of the box and add a pop of color to your intended’s finger with these colorful engagement rings from Metro Detroit jewelers. 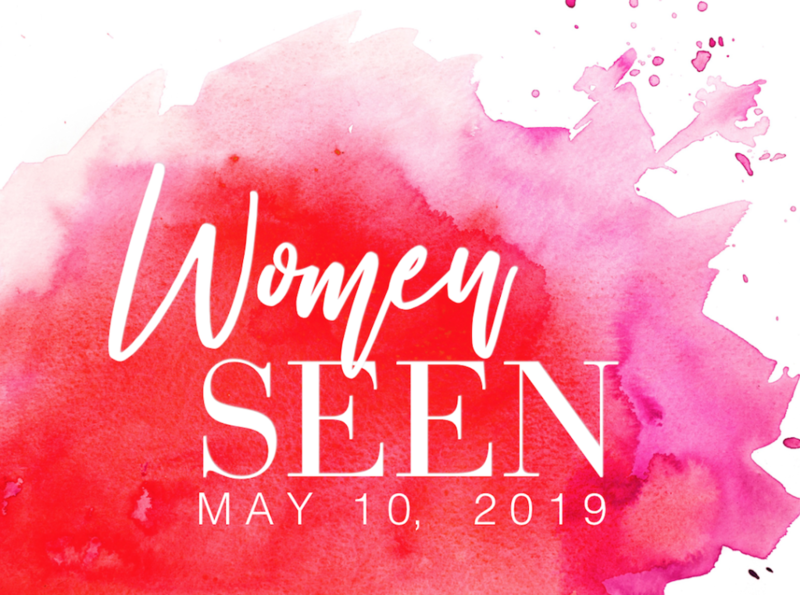 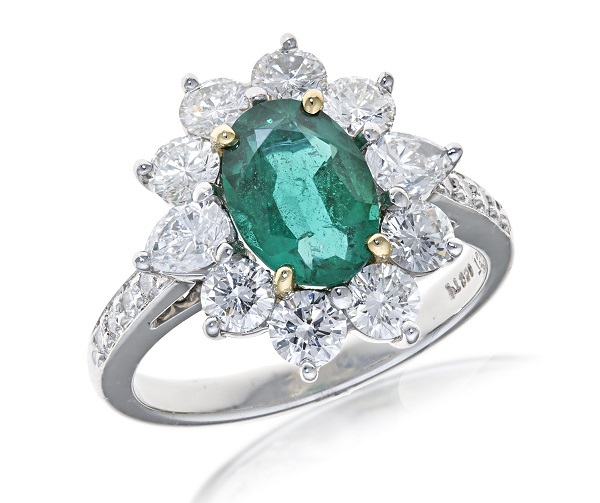 From Kate Middleton’s sapphire sparkler to the iconic Jackie Kennedy Onassis’ emerald enchanter, many celebrities forego traditional white diamonds in favor of colorful engagement rings. 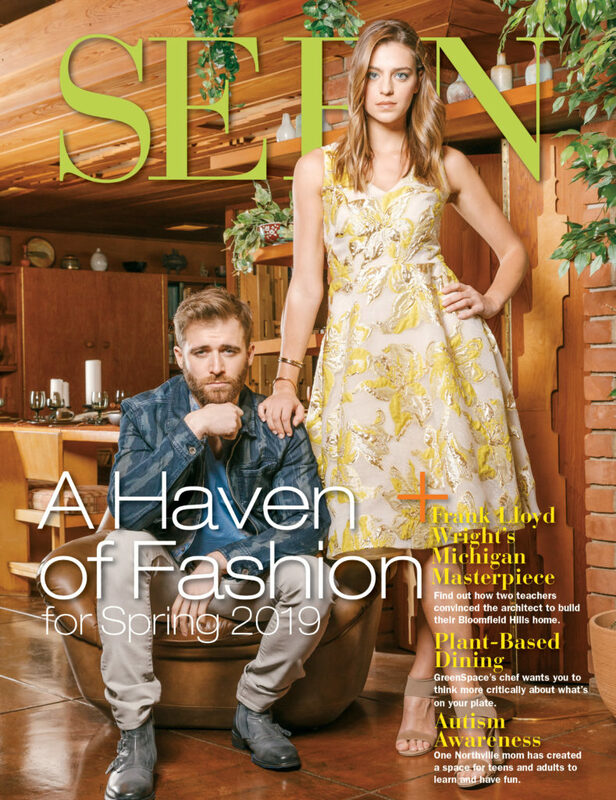 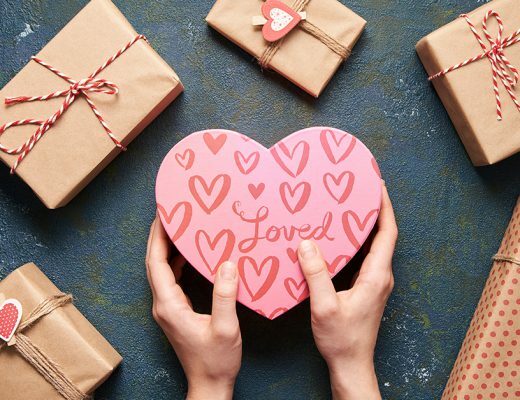 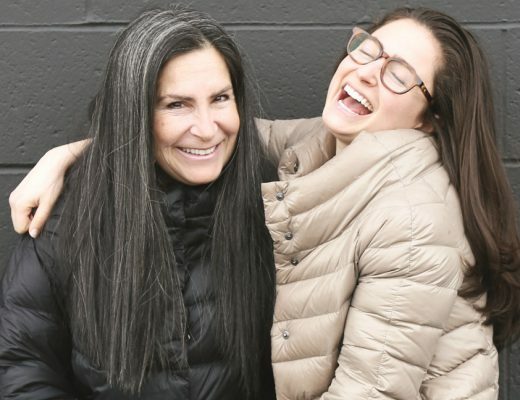 Local jewelers shared popular rings in 2018 that your special someone may also enjoy. 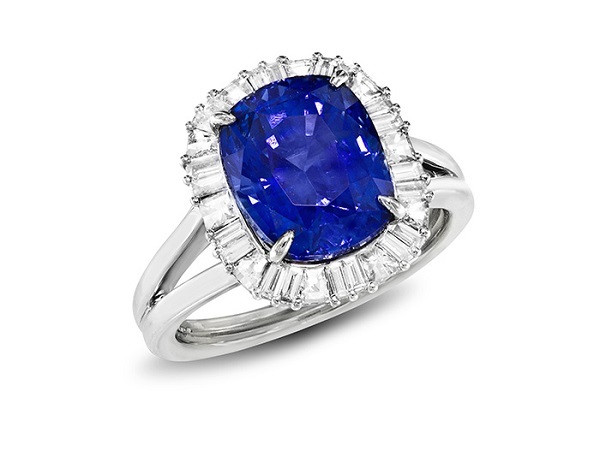 BRILLIANT BLUE: 5.71-carat sapphire ring with blaze and baguette-cut diamonds in a platinum setting. 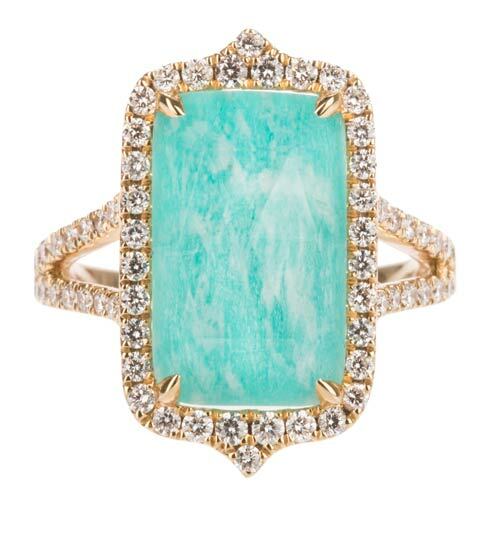 ALLURING AMAZONITE: Amazonite surrounded by diamonds and set in 18-karat yellow gold, designed by Doves. 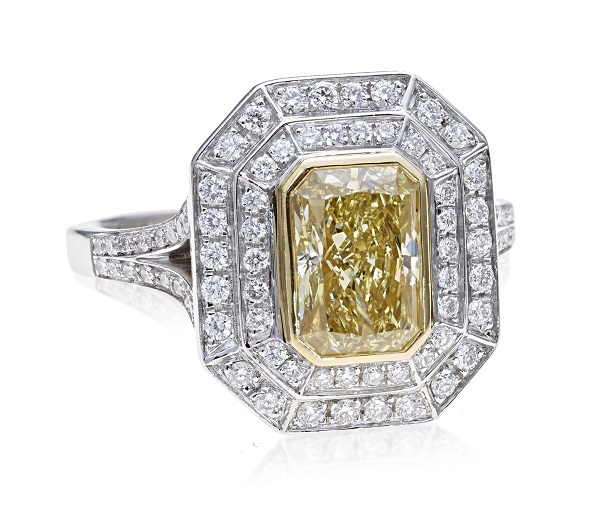 HAPPILY EVER AFTER: Radiant-cut fancy yellow diamond surrounded by round brilliant-cut diamonds set in platinum and 18-karat yellow gold. 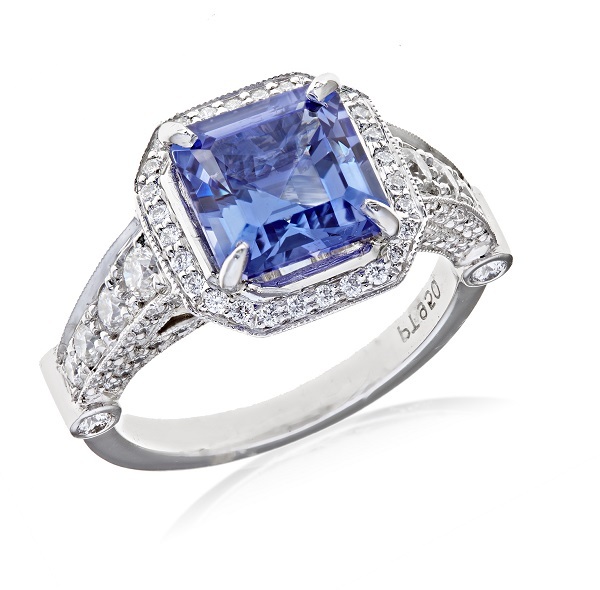 PASSIONATE PURPLE: 2.44-carat Asscher-cut tanzanite set in platinum and surrounded by round brilliant-cut diamonds. 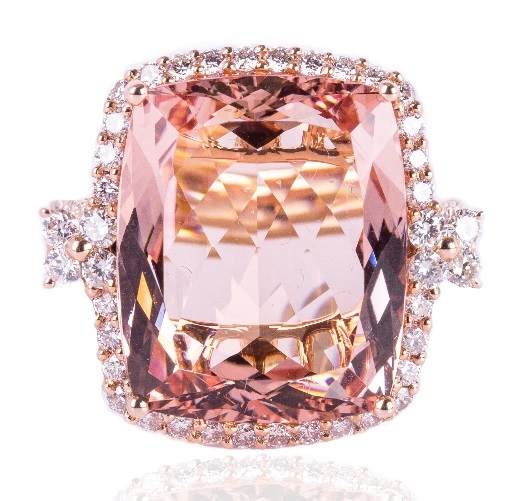 BLUSHING BRIDE: 13.61-carat cushion-cut morganite ring accented by diamonds and set in 14-karat rose gold. 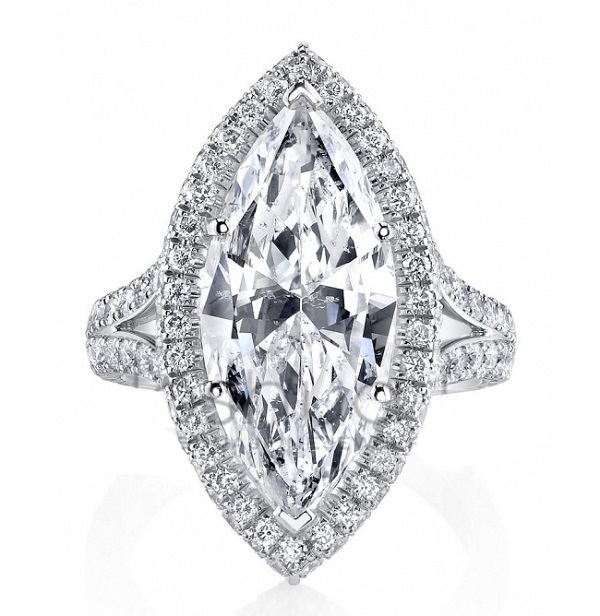 THE SHOWSTOPPER: Marquise-cut 6.01-carat center diamond ring with micro-pave diamonds set in platinum. 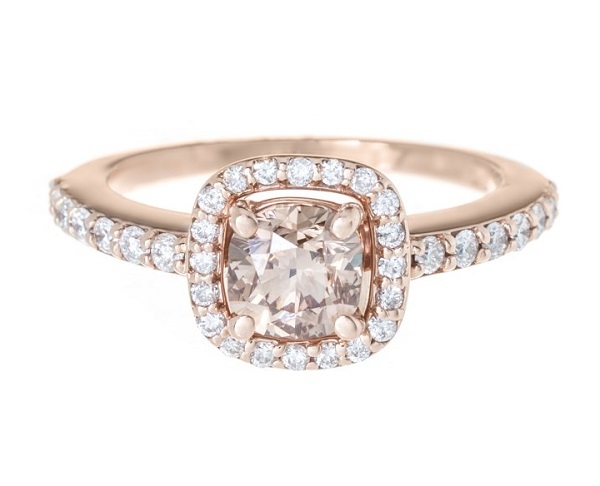 CHAMPAGNE CHIC: 1.0-carat cushion-cut Champagne diamond set in a 14-karat rose gold and diamonds.